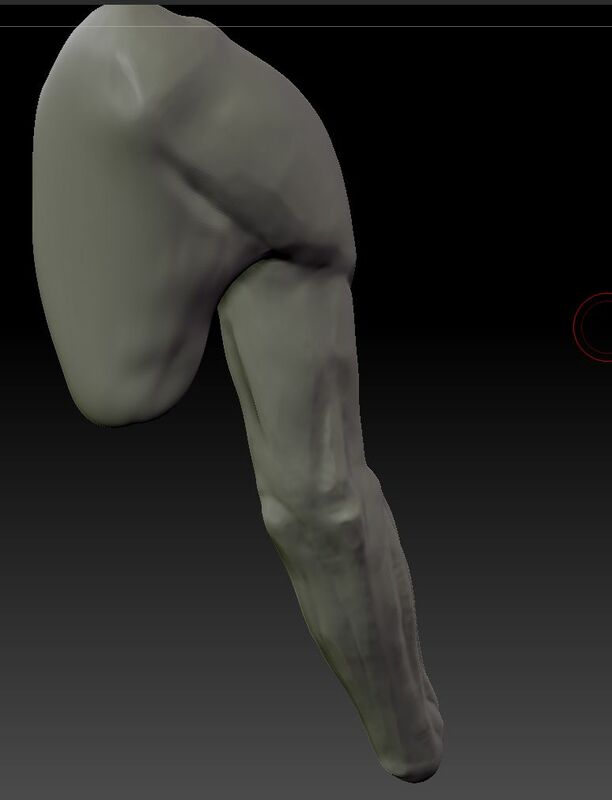 I’m doing a few legs now. 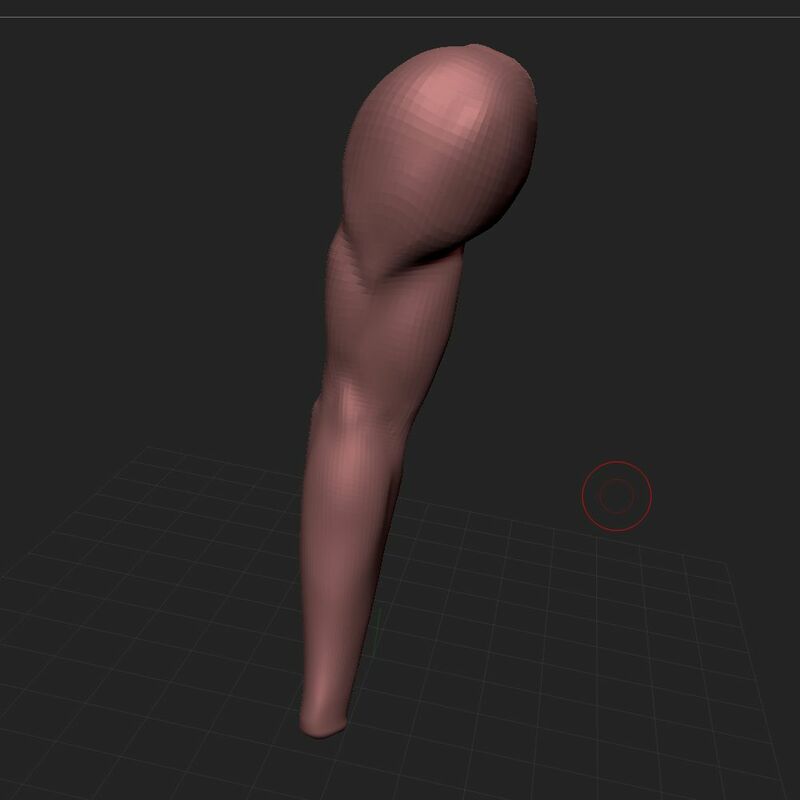 This started off as a single dynamesh sphere. 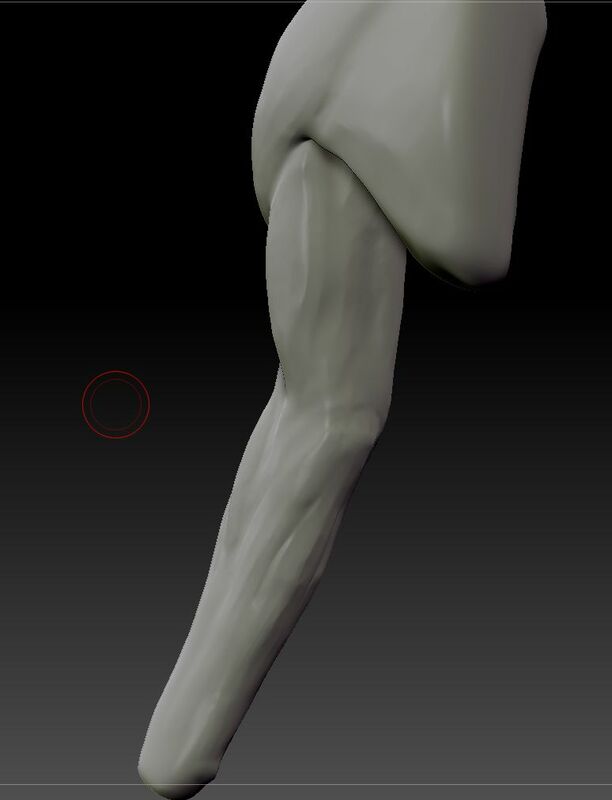 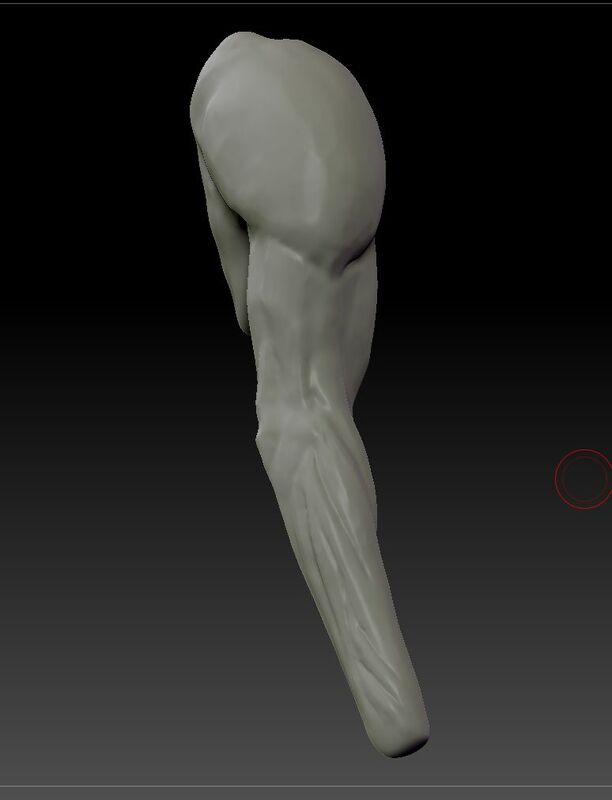 I sculpted one leg, mirrored it, posed it, then sculpted more to break the symmetry. 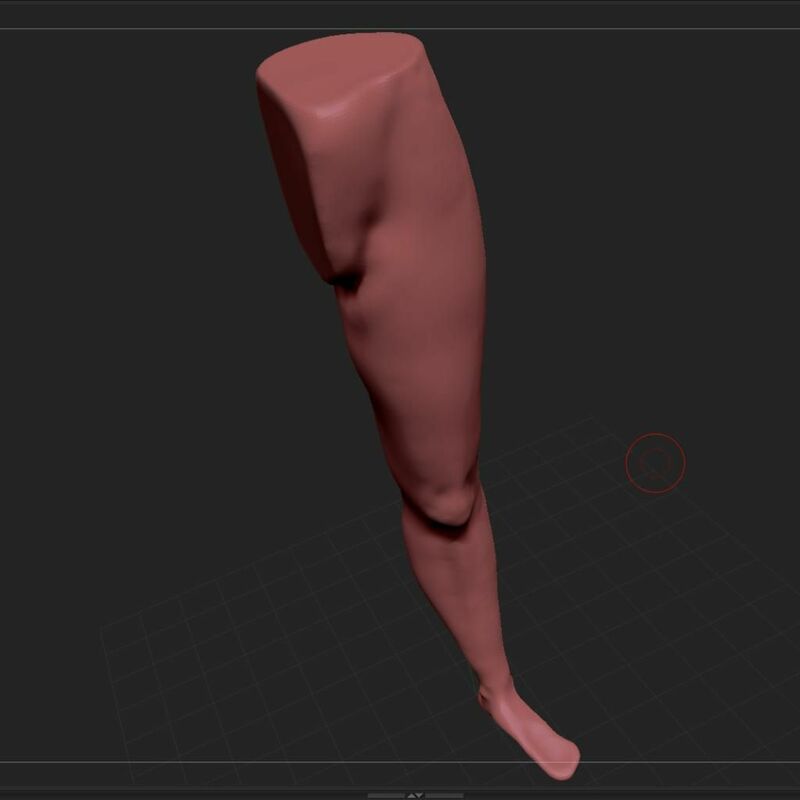 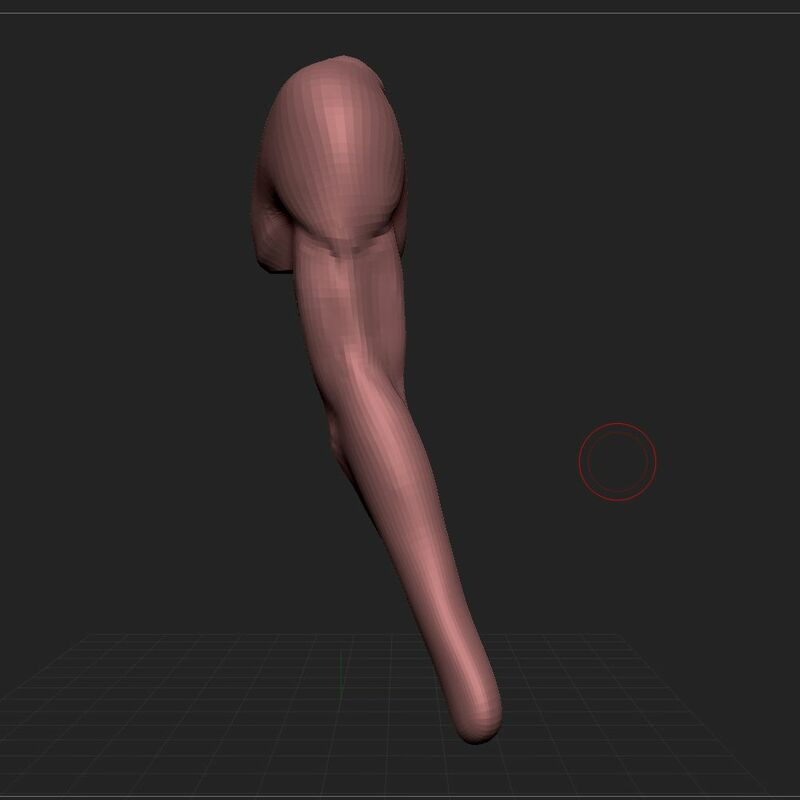 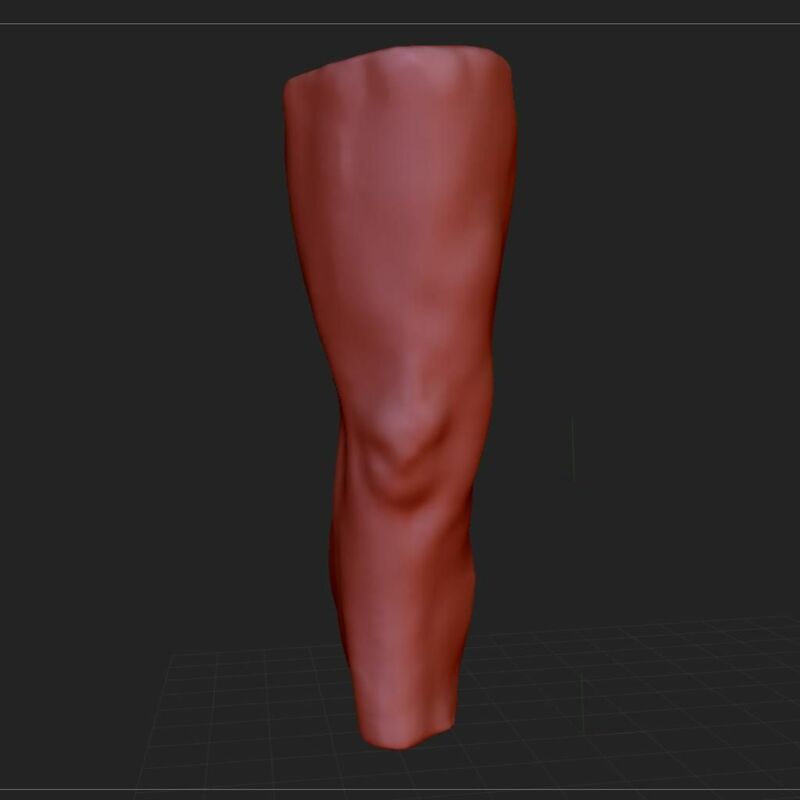 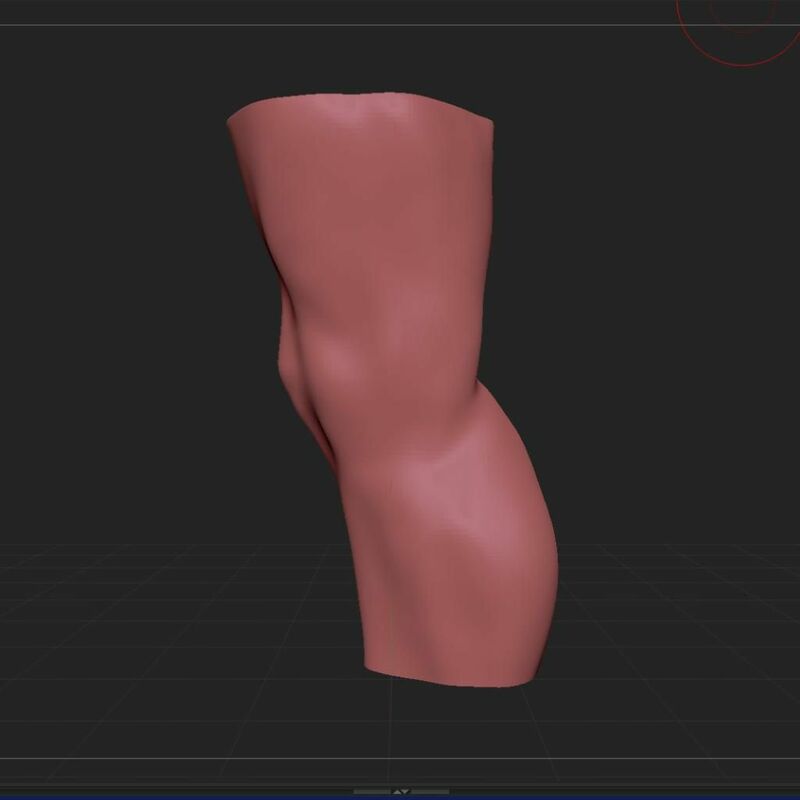 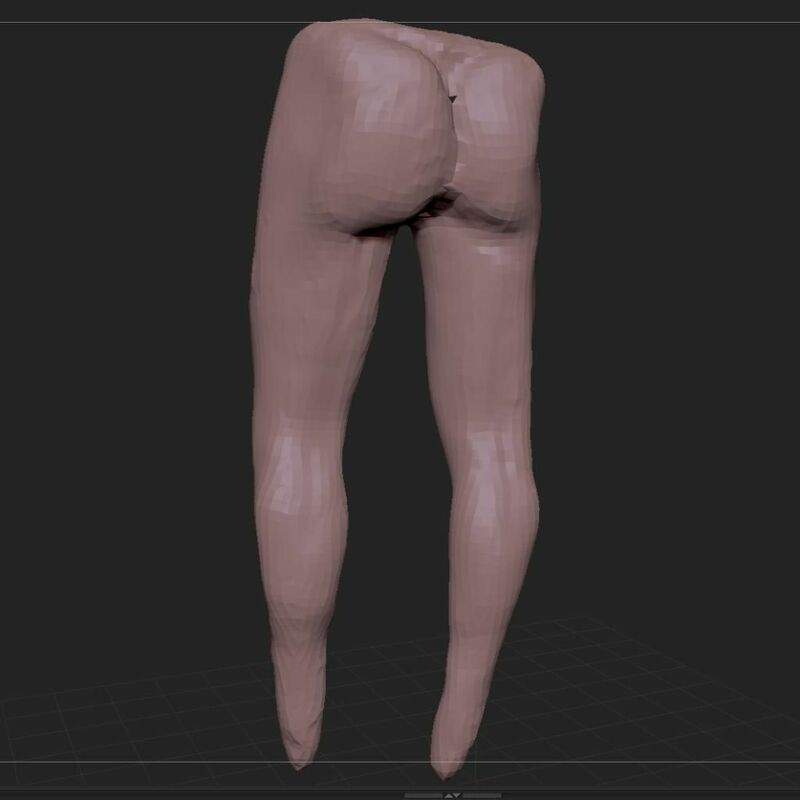 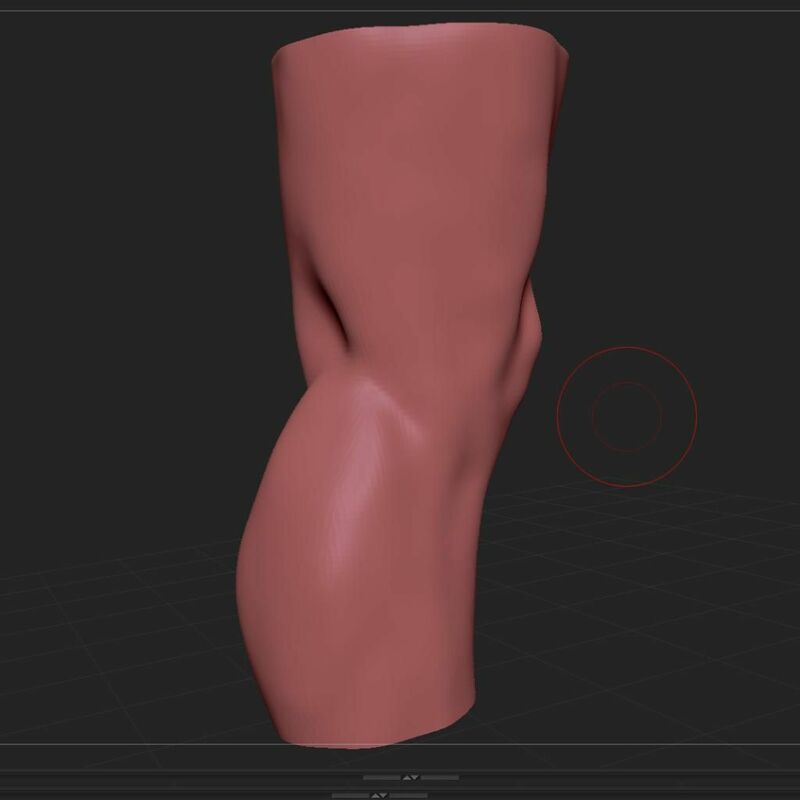 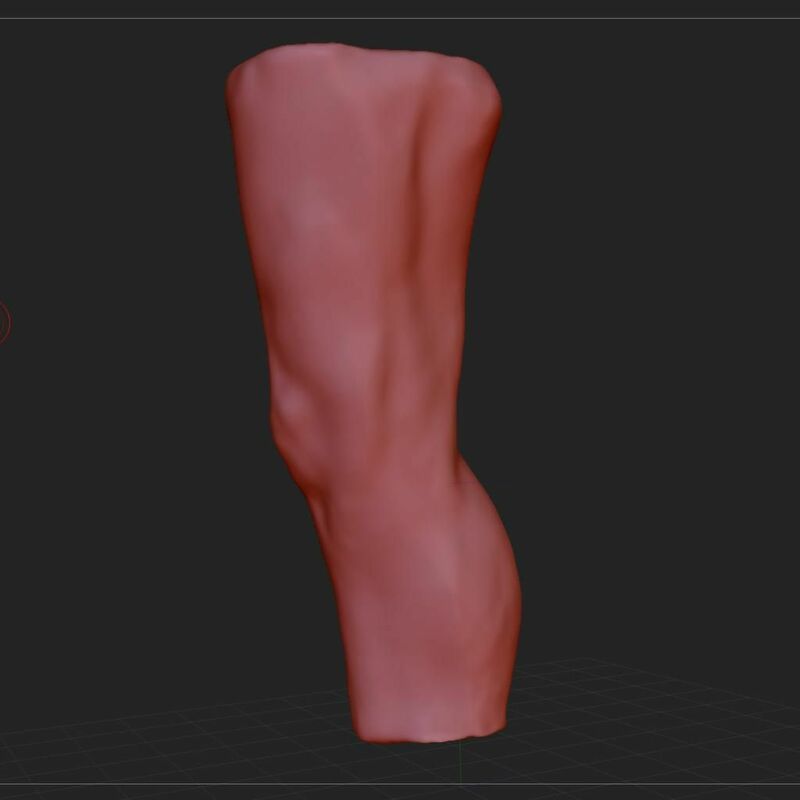 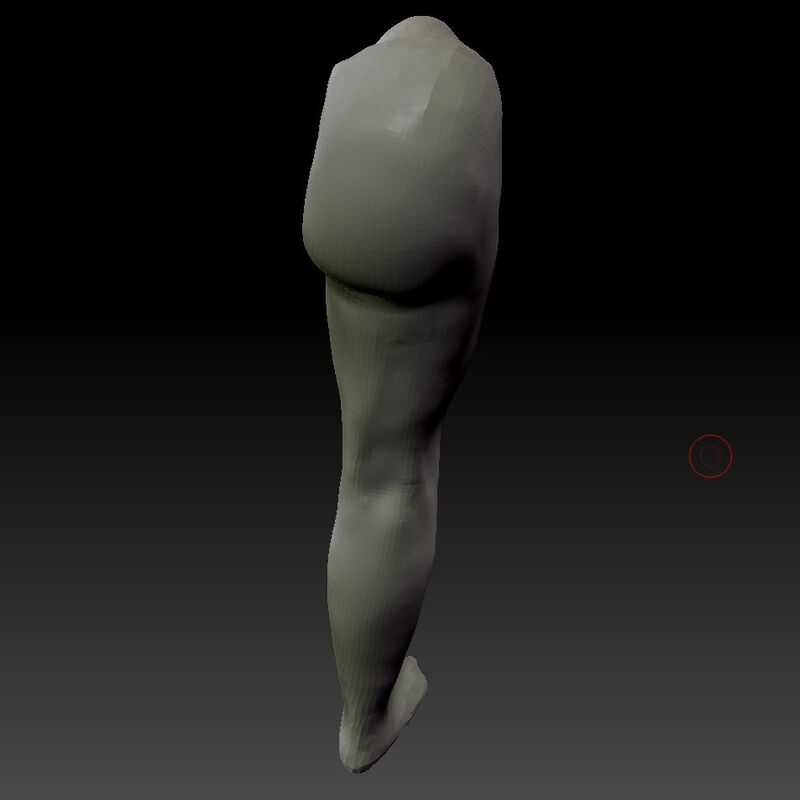 It’s my second attempt at sculpting a leg (the first really wasn’t worth putting up here!). 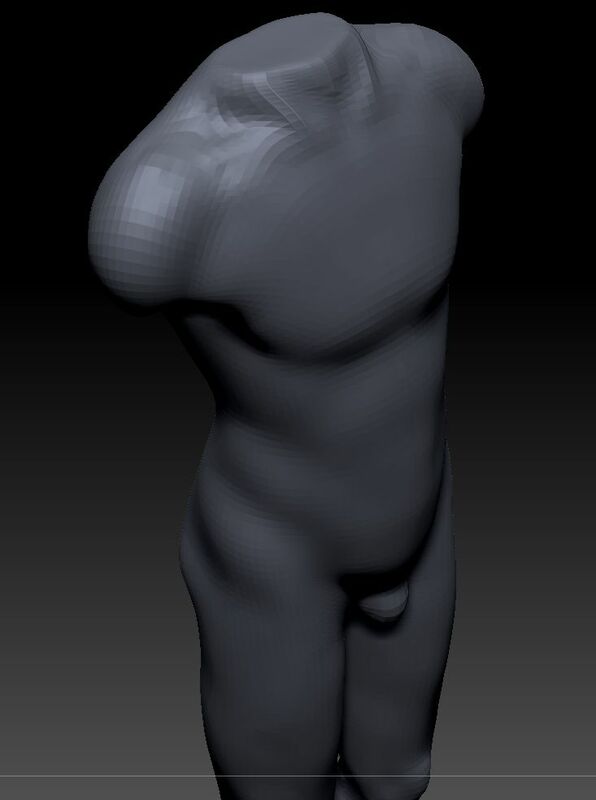 Okay people (as if there’s anyone reading this), it’s been a while. 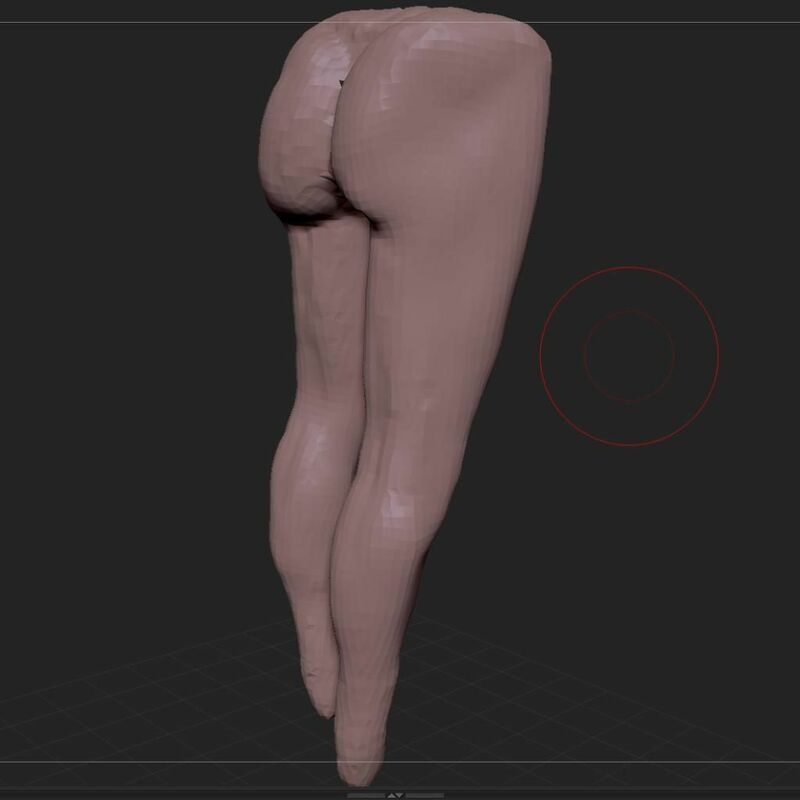 My house went on fire a month ago so I had a lot of stuff to sort out between then and now. 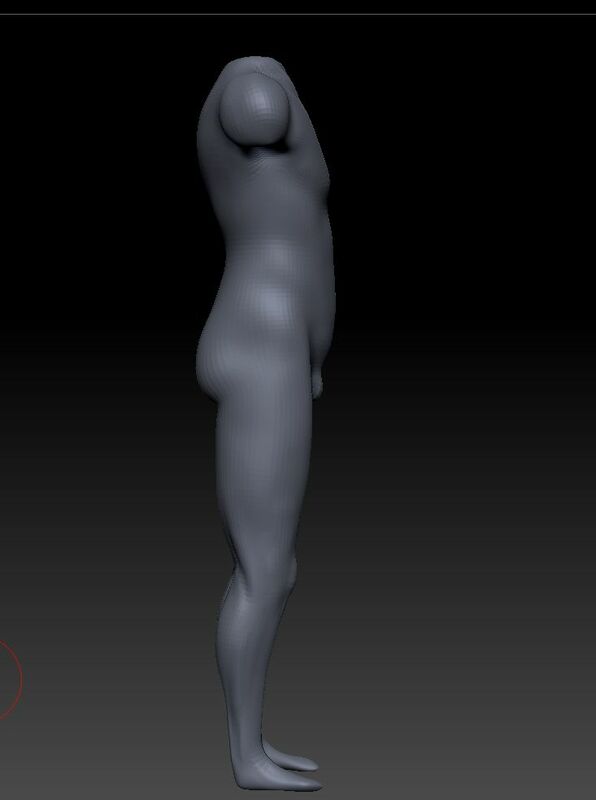 This is the first time in exactly a month that I’ve busted out ZBrush. 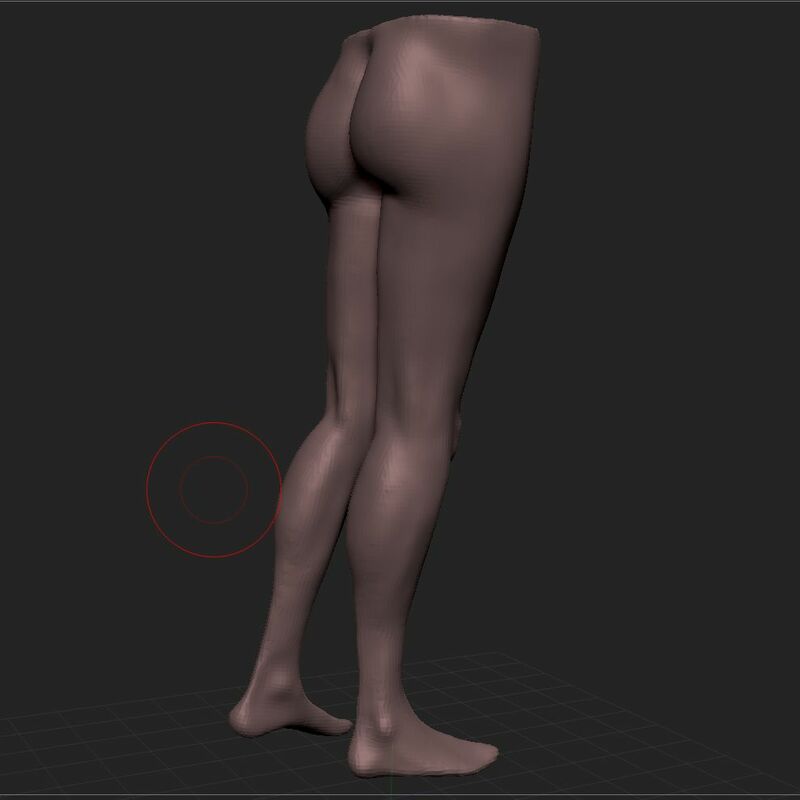 I decided to focus just on the knee area for a while. 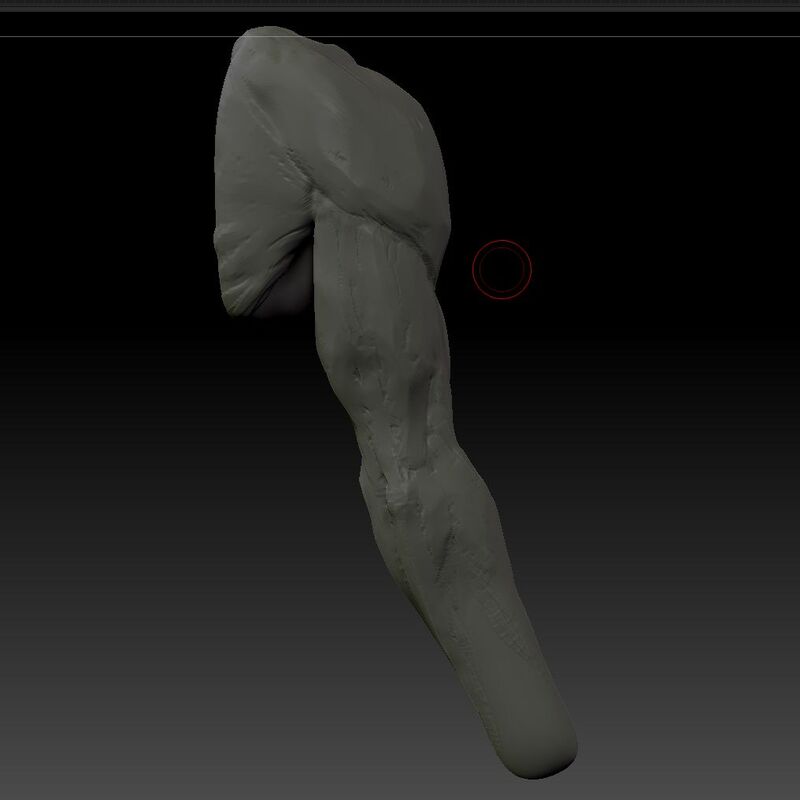 And now a lil’ sculpt. 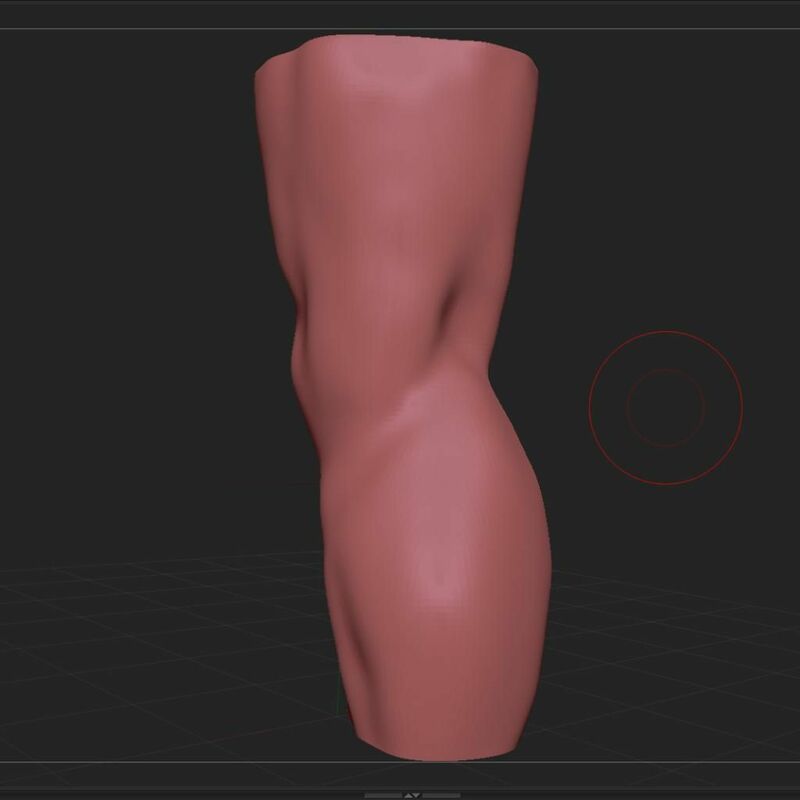 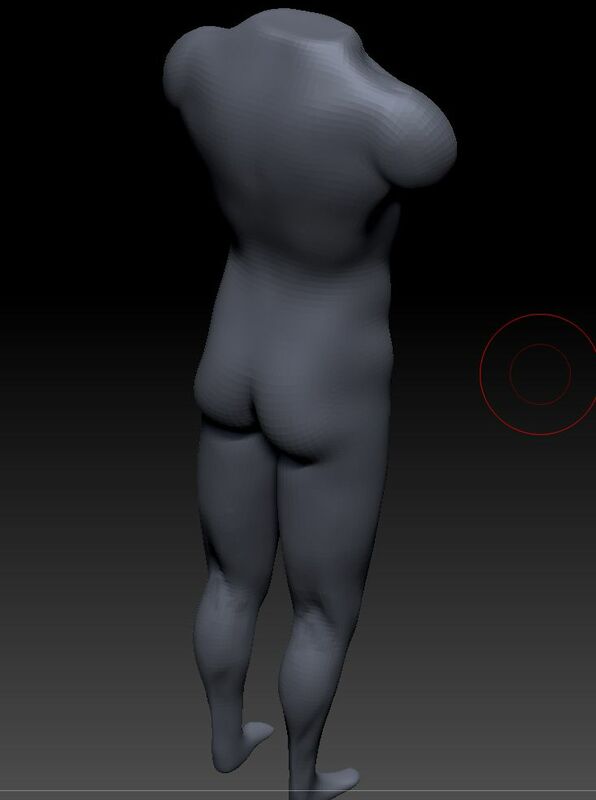 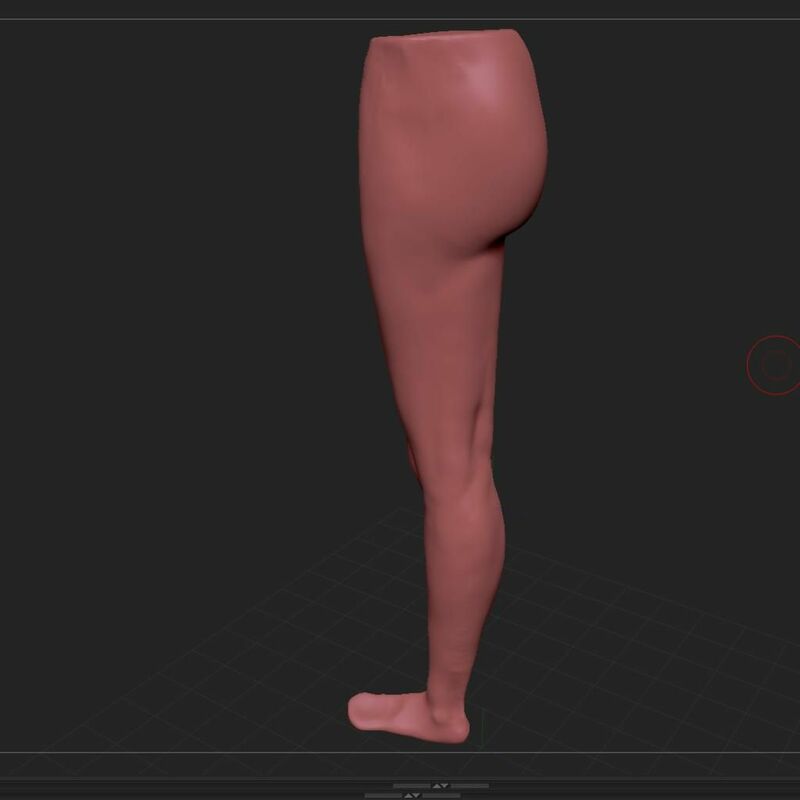 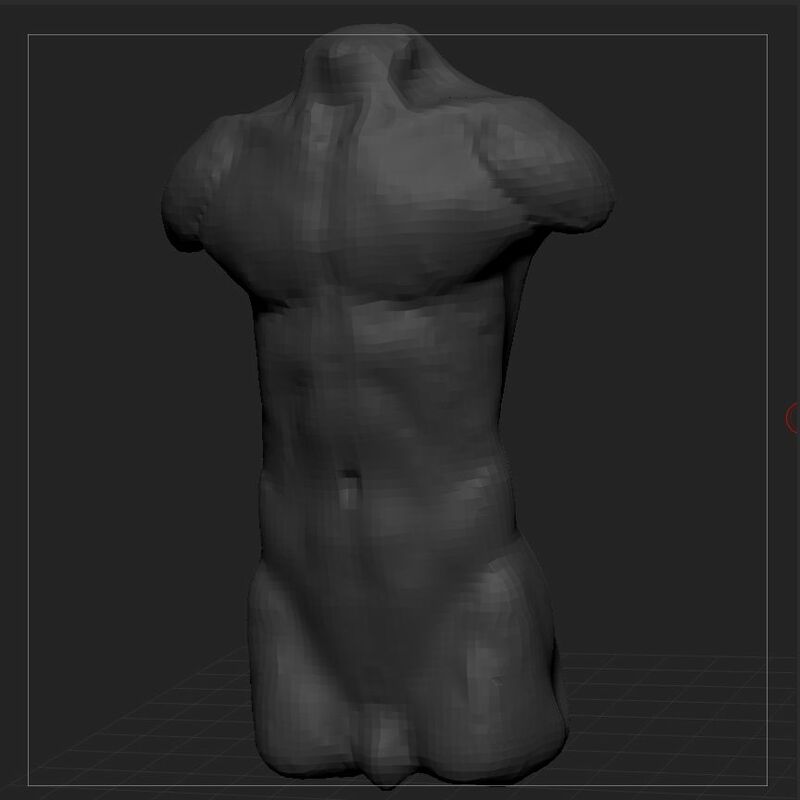 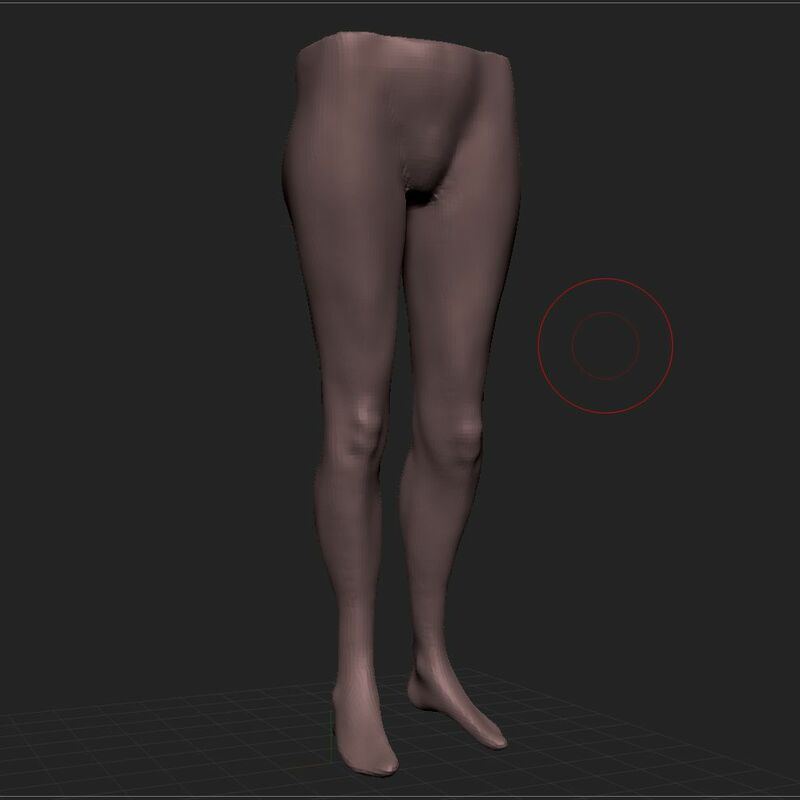 This is my first attempt at a torso and legs together. 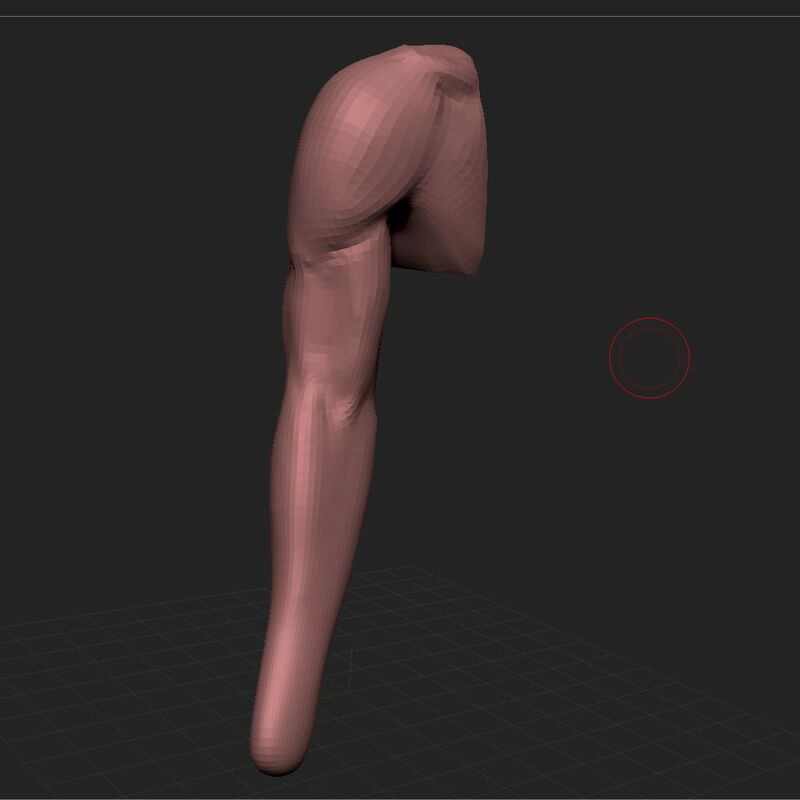 I started with zspheres. 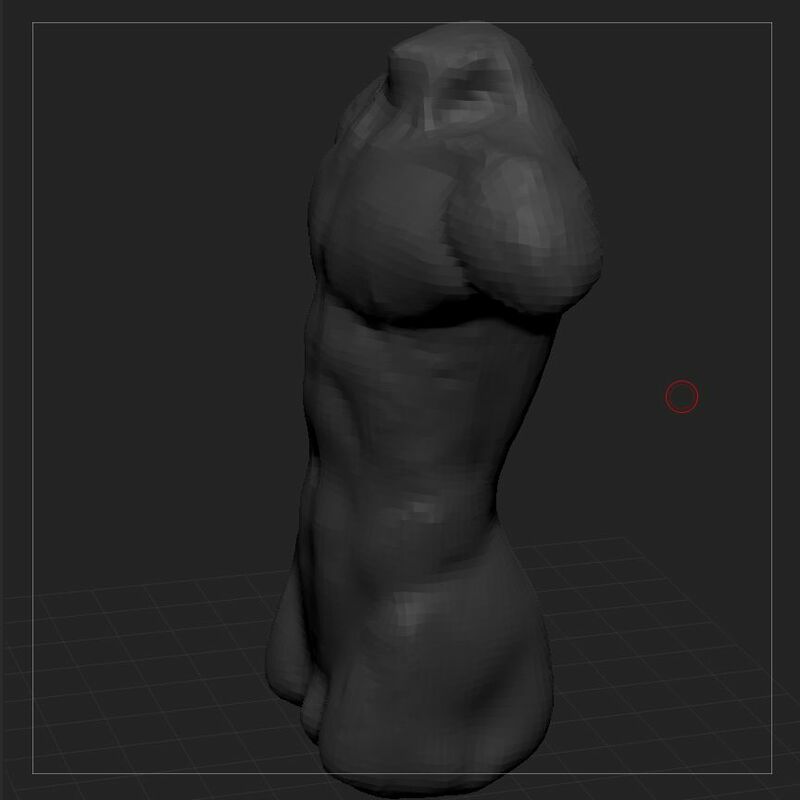 I ended up remeshing a few times, but I didn’t realise how much it would blobify the mesh - so I won’t be doing that again. 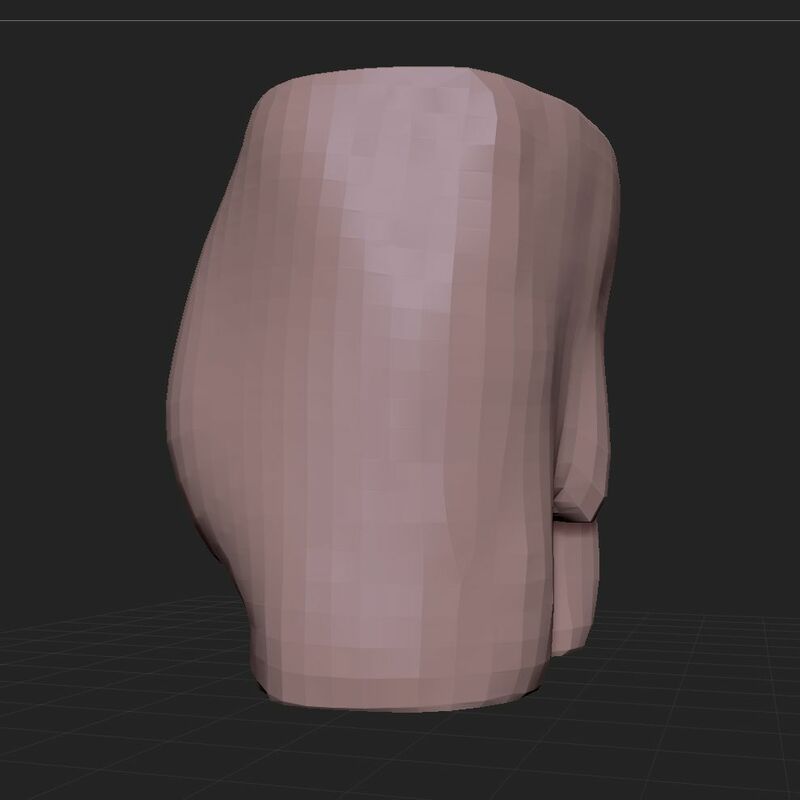 I think I’ll try zsphere then dynamesh next time. 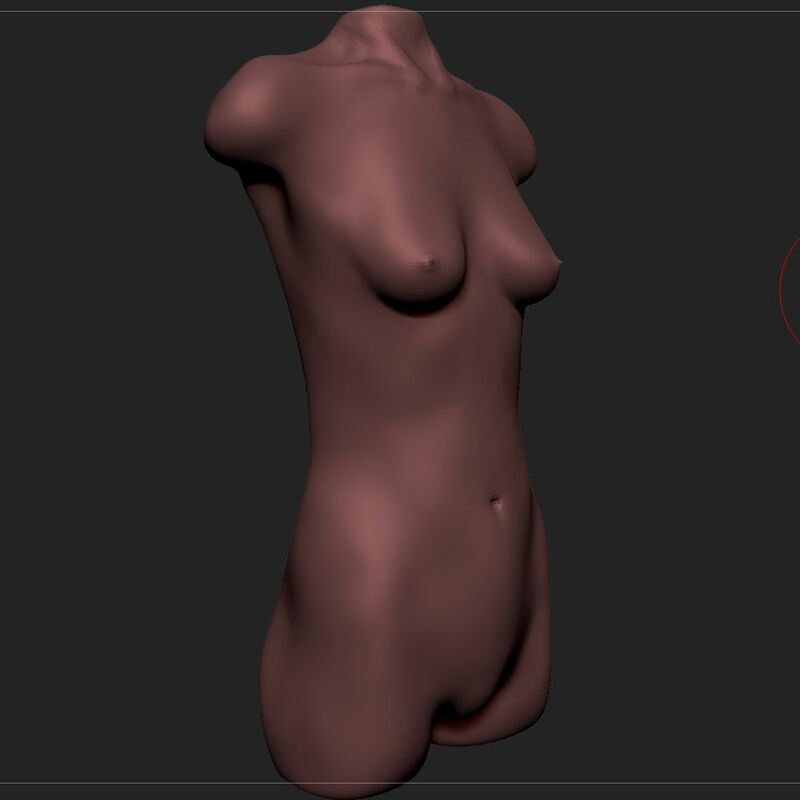 And I need to do more drawing as well as sculpting. 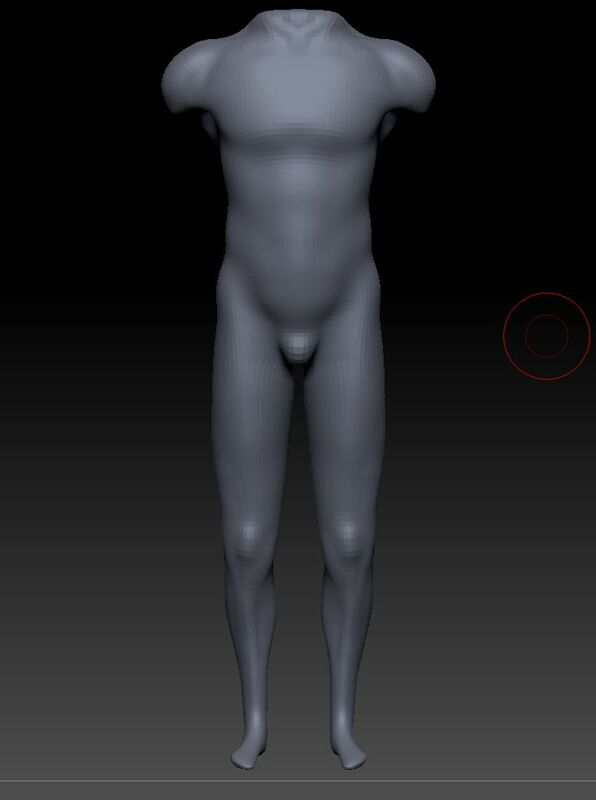 And I just noticed the thighs seem way too long in the front view. 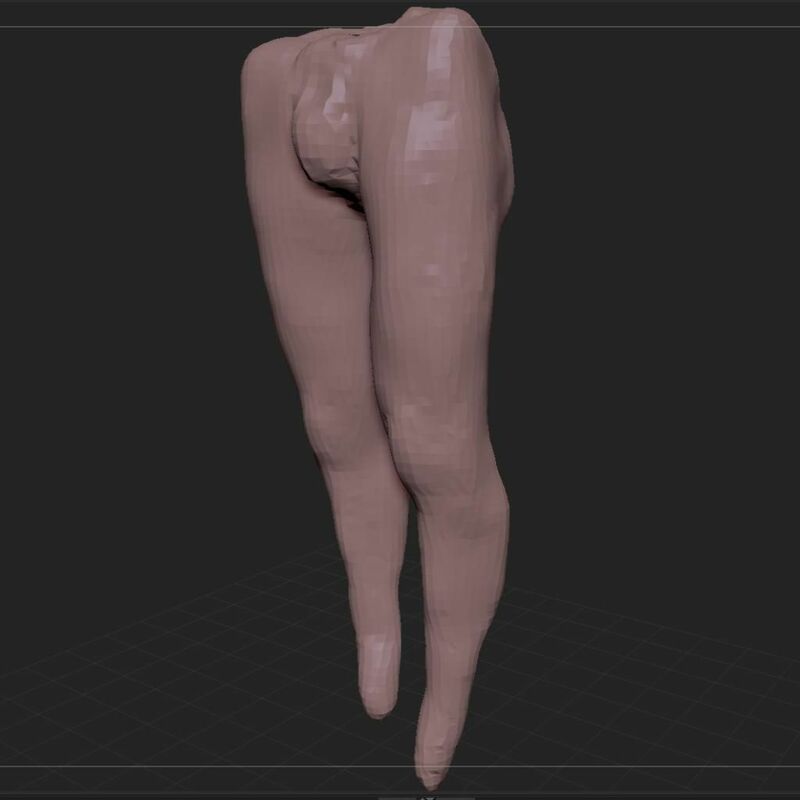 I’m heading to Amsterdam for a few days, so I won’t update for a while. 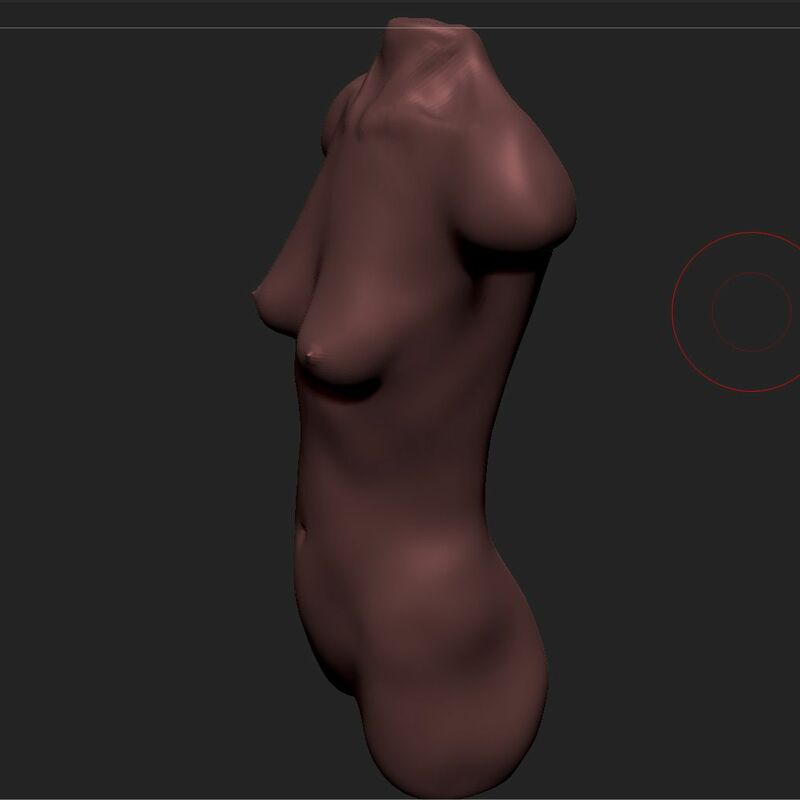 I like your last works, they look much improved. 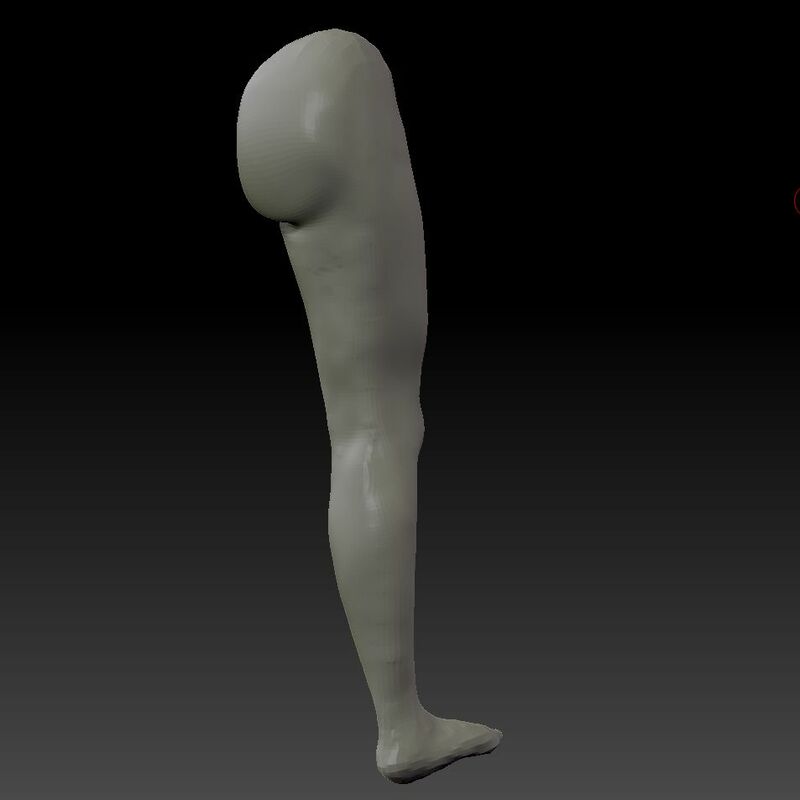 Have you seen Bammes books? 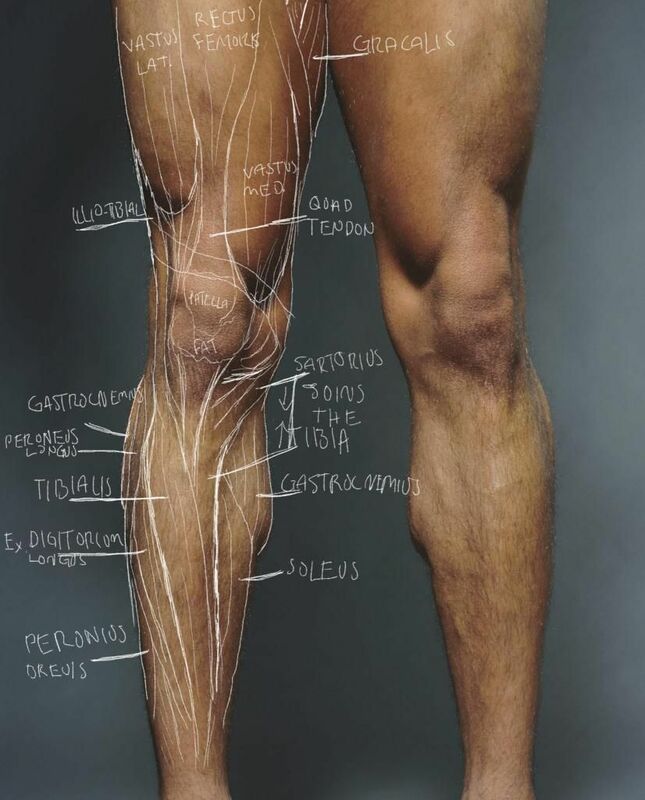 They are very good about anatomy. 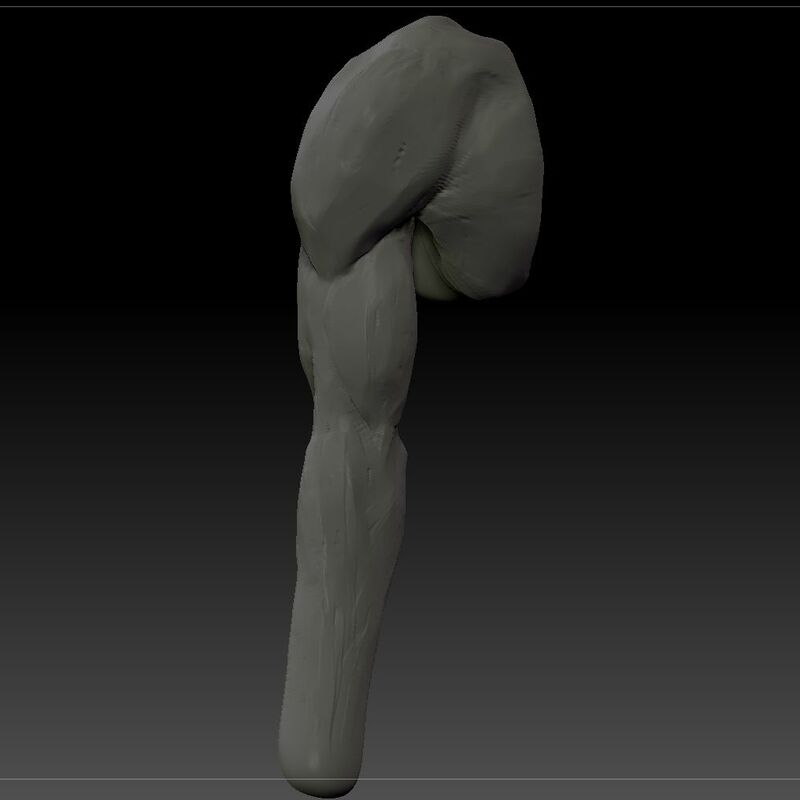 You have a good eye for form I think. 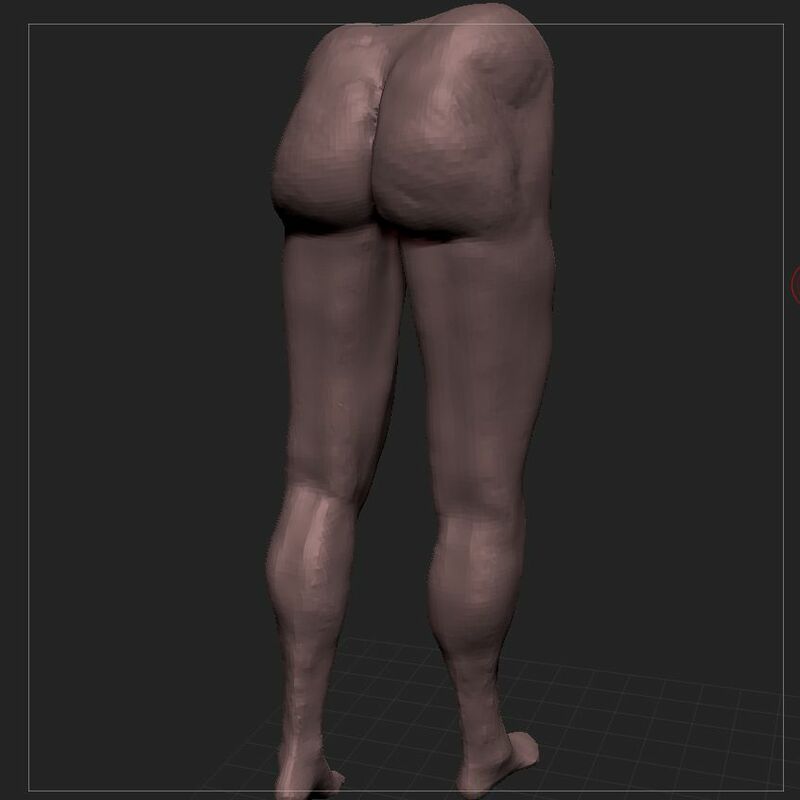 I actually haven’t come across Bamme’s books - I’ll check 'em out, cheers for the heads up. 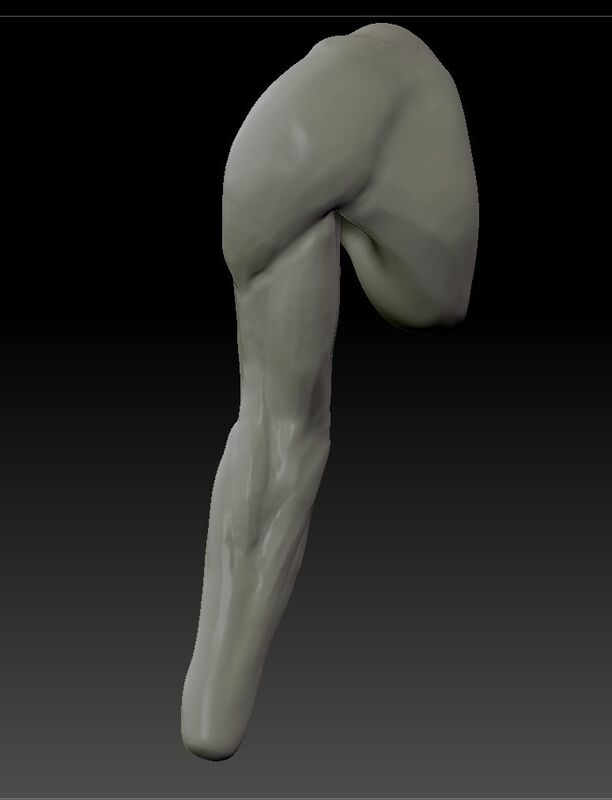 I think I need to take more time with these sculpts. 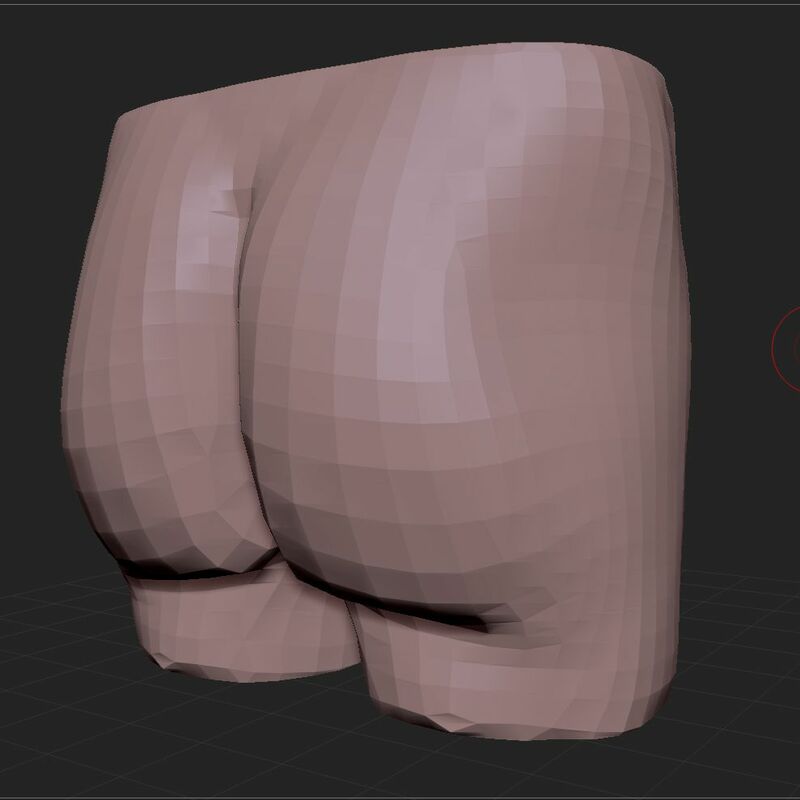 Every time, without fail, that I post images of one on this thread, I notice within an hour some obvious mistakes. 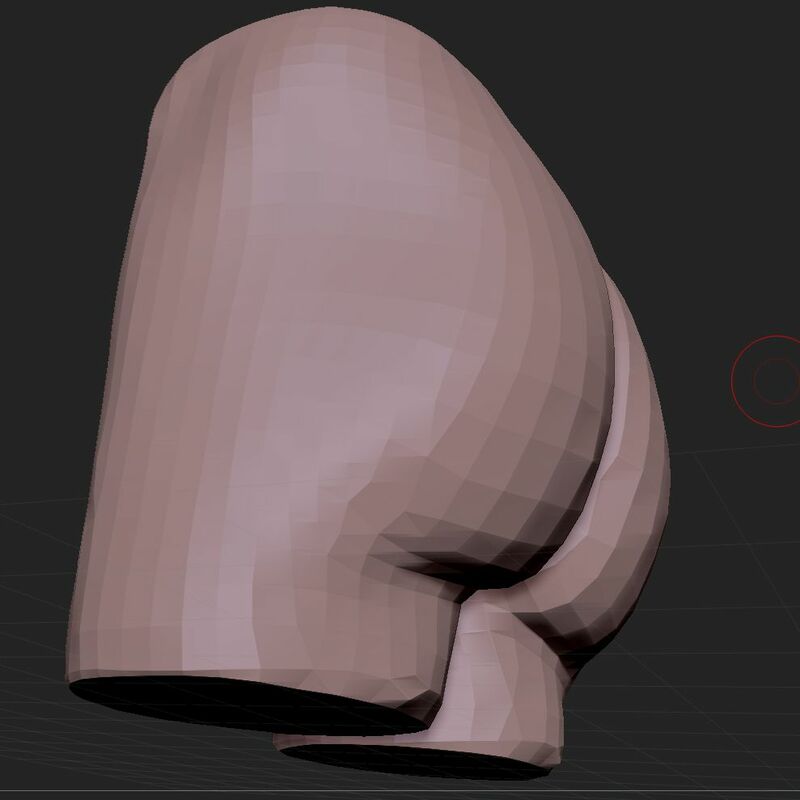 I’ve got a lot going on right now, I’m starting back at college soon, so updates will be patchy for a while. 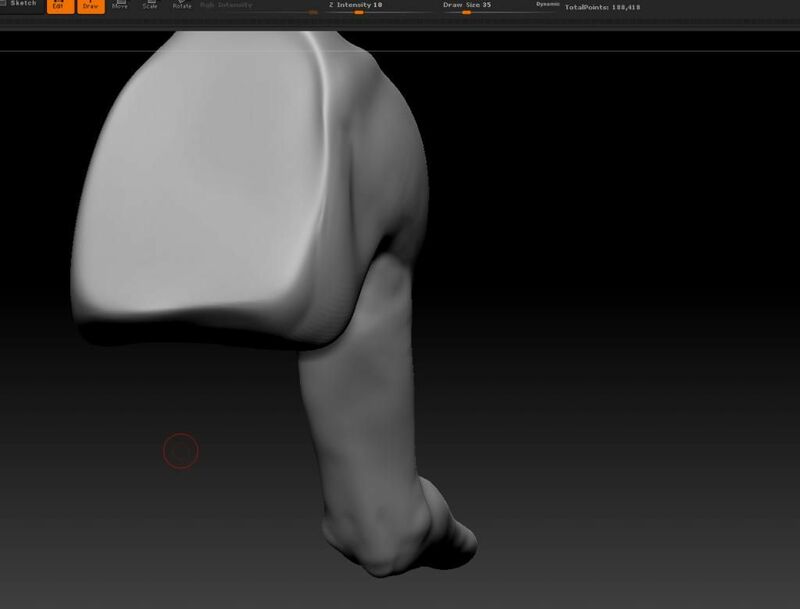 I’ve spent a few hours over the last few days doing various sketches of the anatomy of the arm. 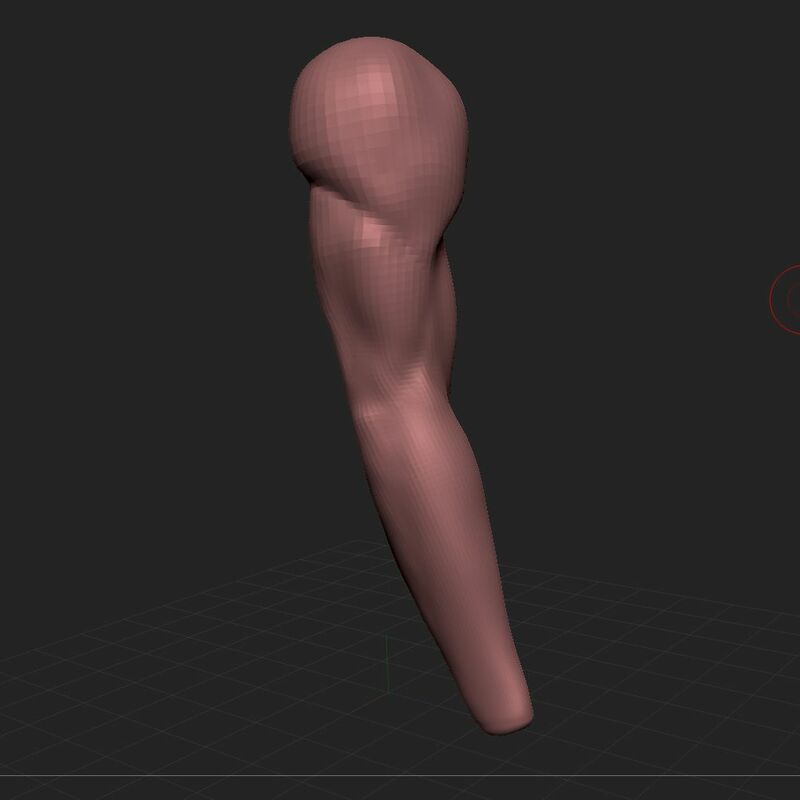 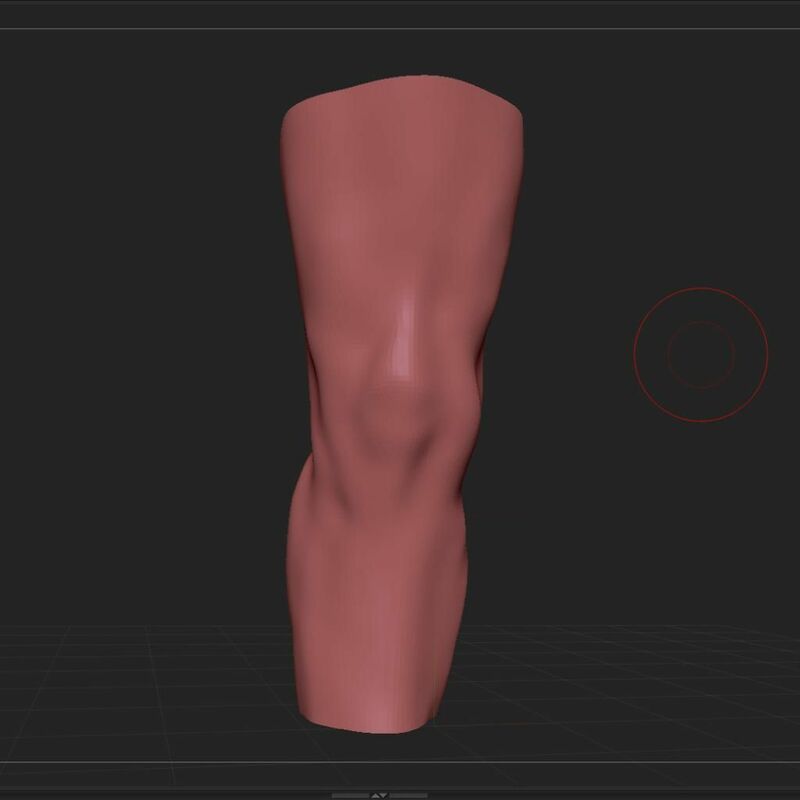 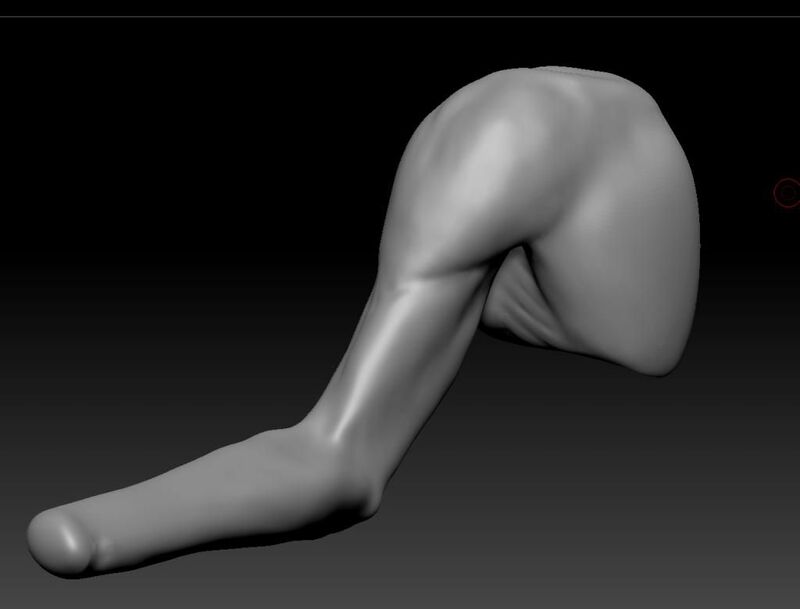 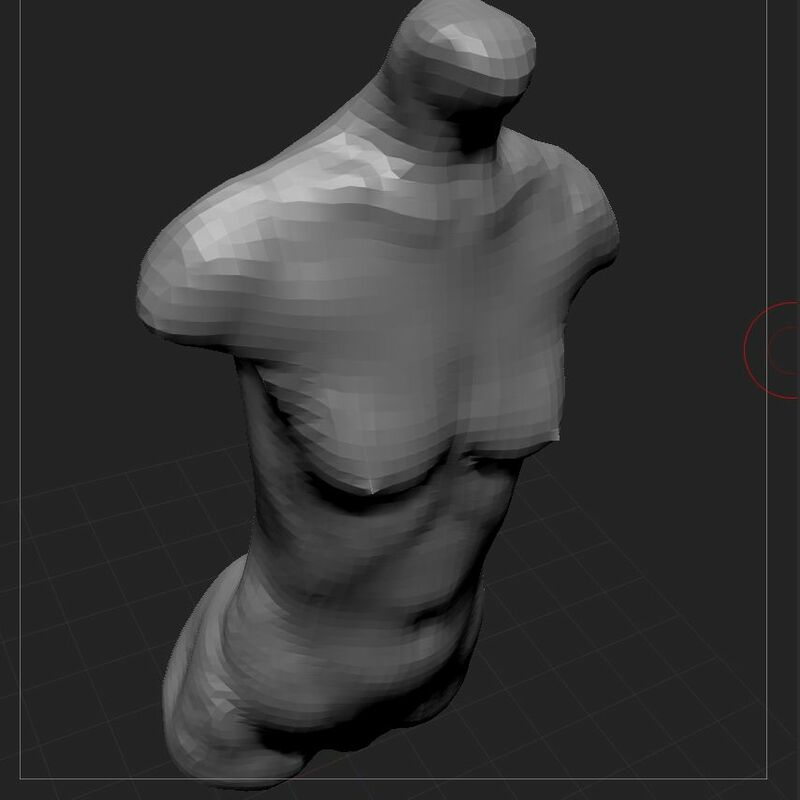 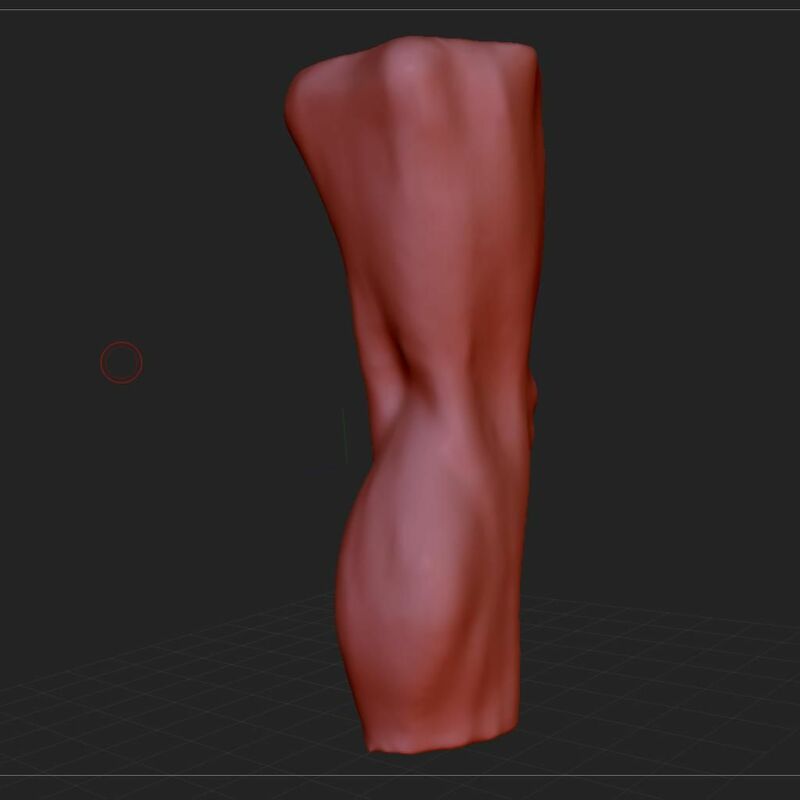 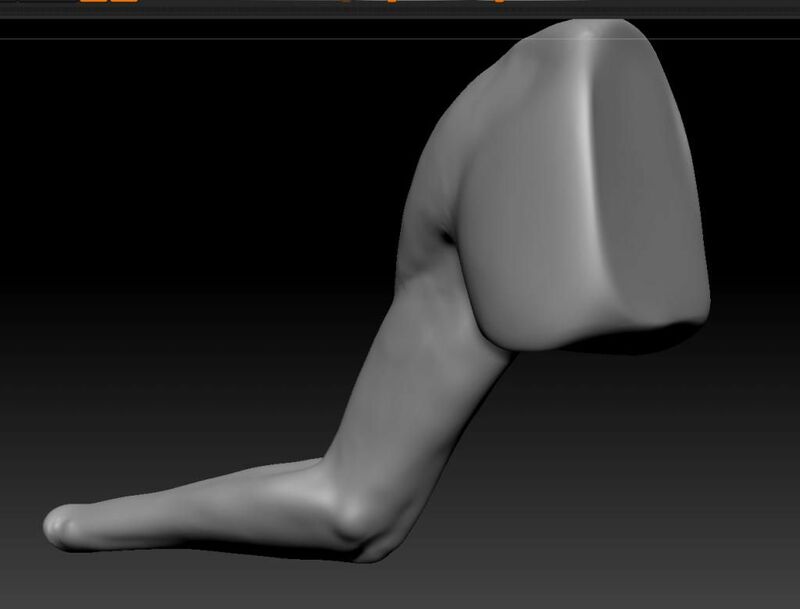 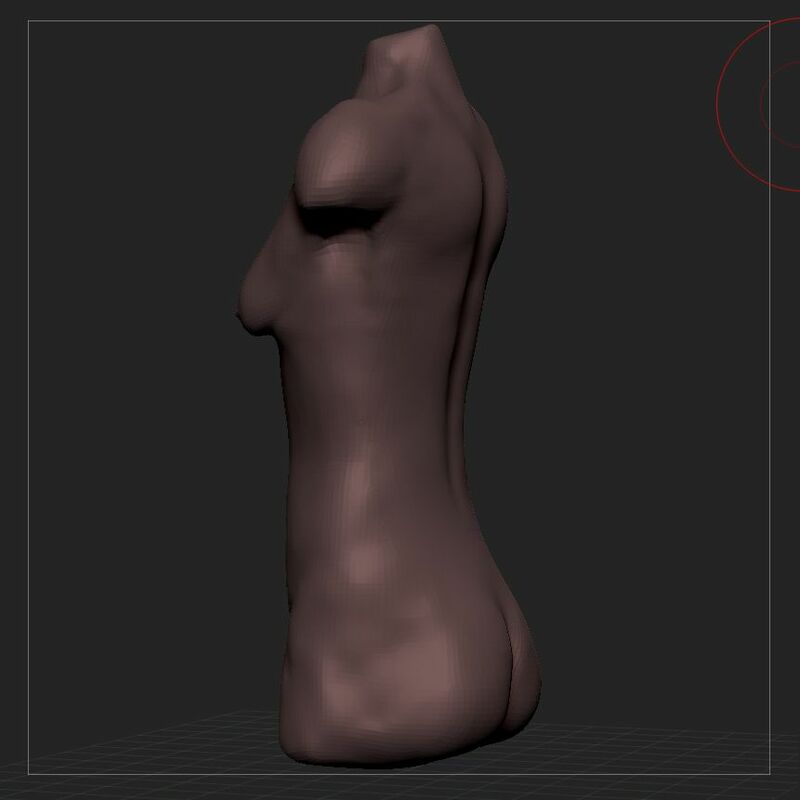 And now… my first arm sculpt. 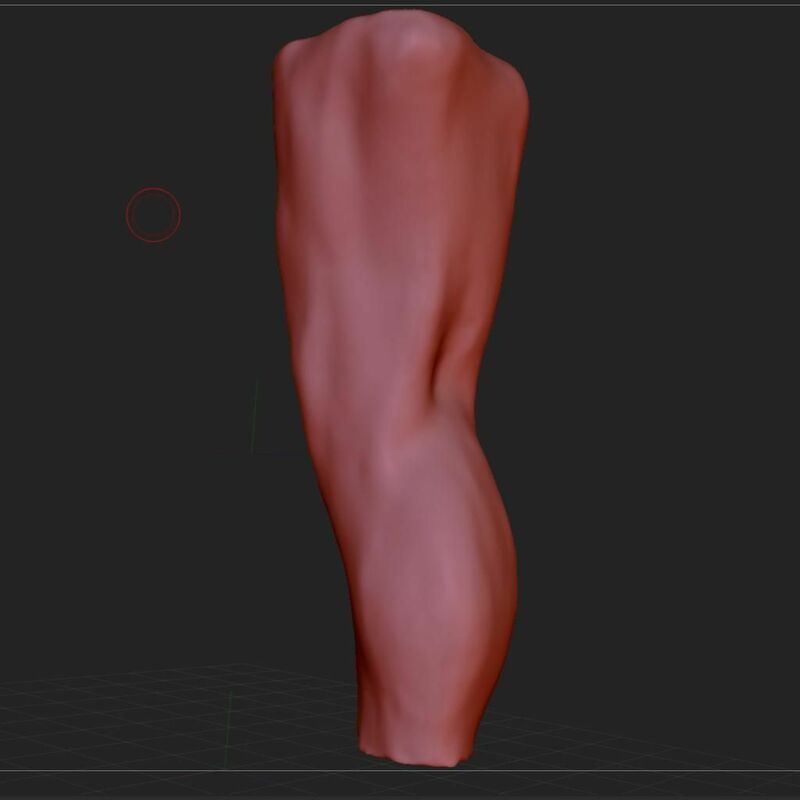 I took photographs of my own arm to use as reference for this one.